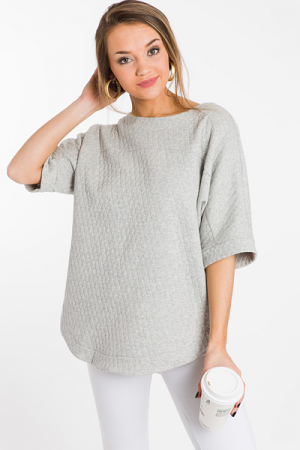 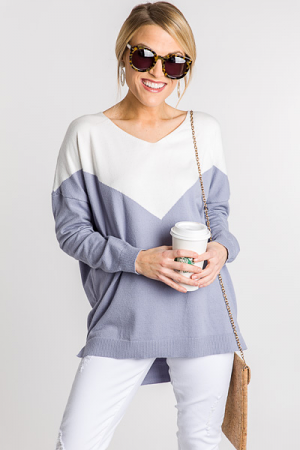 This lightweight sweater knit top is an easy way to add a chic factor to your wardrobe! 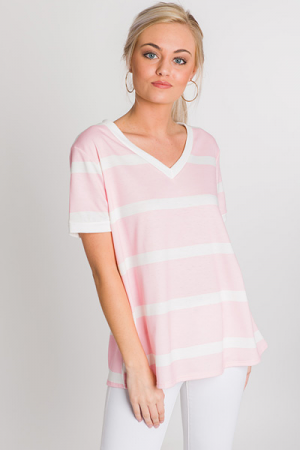 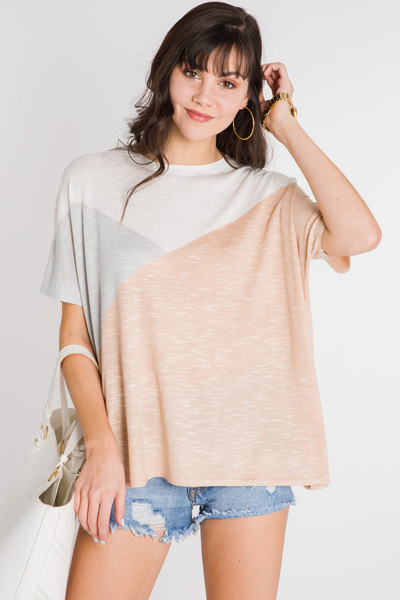 The modern colorblock and neutral tones + box fit make for the perfect top! 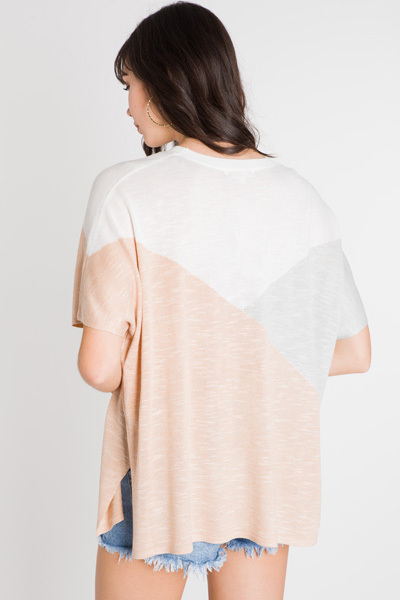 Split sides with super soft and stretchy poly viscose-blend fabric.